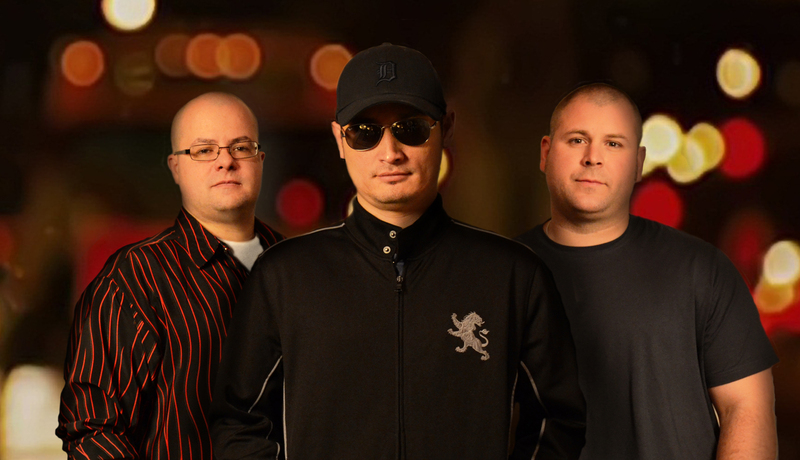 After a few years of recording and performing a collection of singer-songwriter songs the Tommy Marz Band is ready to release a Rock album. This three piece from Detroit combines melodic rhythm and electric guitars to the first song 'STAR'. When Tommy Marz recorded his first solo album three years ago, he expected it to be a one time creative experience. Because more often than not, Pop artists will have an underlying desire to record a Rock and Roll album after years of recording Pop records... not the other way around. After years of writing, performing, and recording predominately Rock music with Go To Zero, Tommy decided to take a softer approach with his first solo album 'Rival'. After having success with a version of George Michael's 'Faith' that spawned a video that went on to receive many views on YouTube and getting placements on Networks such as NBC and MTV, Tommy decided to record a follow up album. The album entitled 'Play. Listen. Rewind. Repeat.' is a collection of songs started from the acoustic guitar up. This album produced a stripped down sound. A first for the band. This album produced the song 'A Kid in the 1980's' which finished at #17 on the SDC Neworks year end countdown for 2013. 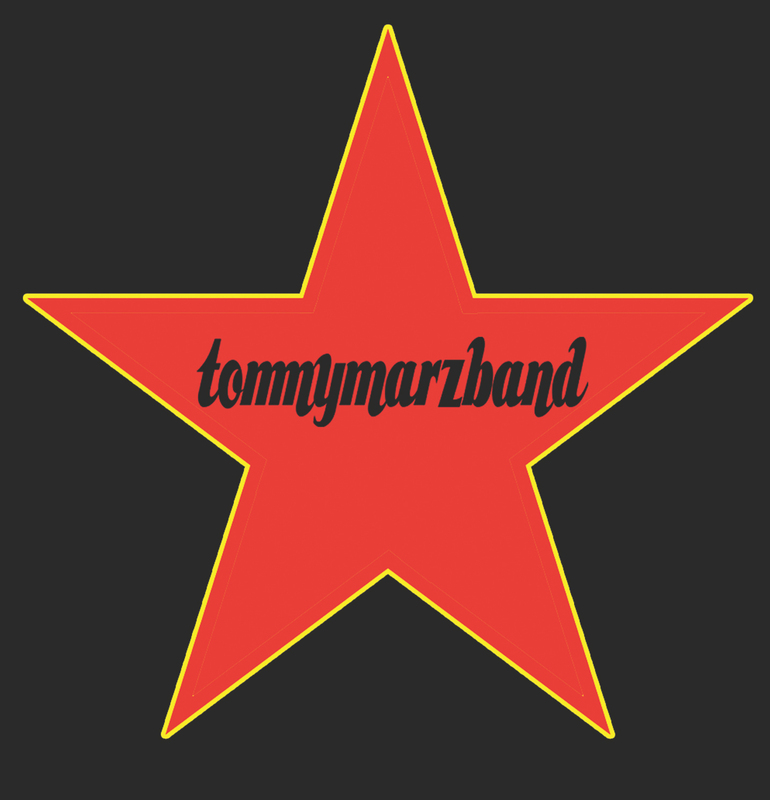 Today, the Tommy Marz Band is ready to return to its Rock and Roll roots and release a new Rock album. This album will have the melodic sensitivity fans have come to expect but will have an overall harder rock sound. This new album will be entittled 'Bringing Alpha'. The first single from the upcoming album is called 'Star'. Having spent the last several years writing, recording and performing songs in the style of Singer-Songwriter the band is ready to release a new Rock album and play concerts showcasing the new album. 'Star' is the first song from the forthcoming album 'Bringing Alpha'.